The following is a list of all events for the Limerick Pipe Organ Festival. Links are given where more details about the event are available. The brochure is also available for download. Tuesday 20th May 2:00pm – 5:00pm St. John’s Cathedral – David Briggs – Improvisation Masterclass – Click here for more information. 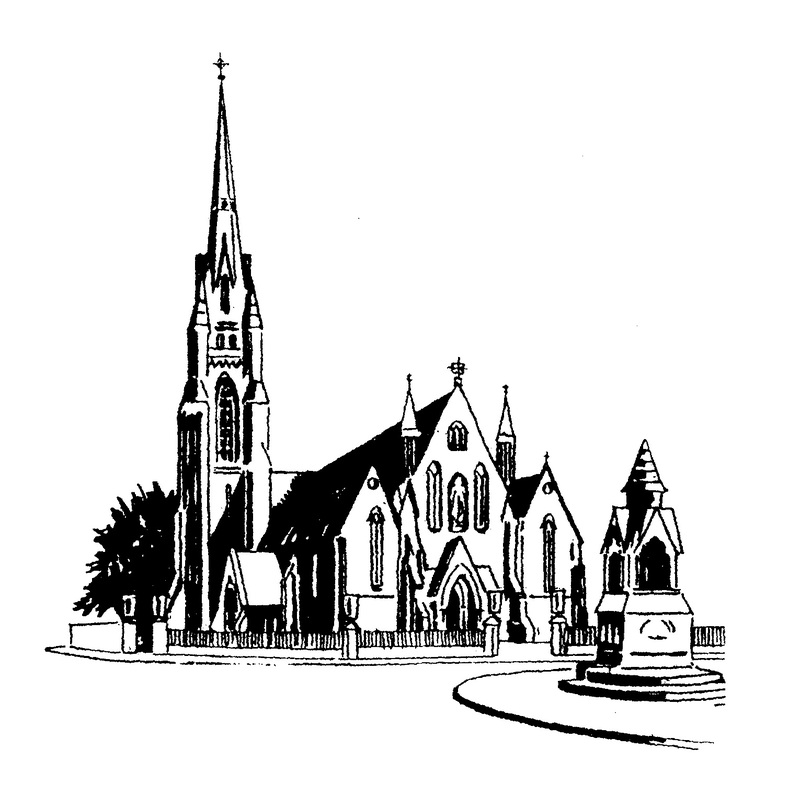 Wednesday 21st May 8pm – St. John’s Cathedral – David Briggs – Concert to celebrate 150th anniversary of the organ – Click here for more information. Wednesday August 6th 1:15pm – St. Mary’s Cathedral – Stuart Nicholson – (Organist and Master of the Choristers, St Patrick’s Cathedral, Dublin) – Free – Click here for more information.